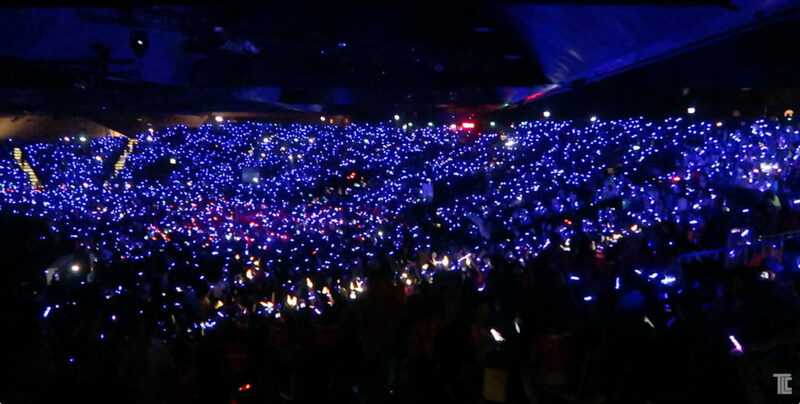 TLC Creative was proud to be part of a conference in Singapore that featured WHITE SPARKLE FOUNTAINS effects, and other live special effects, including Xylobands LED Wristbands. WHITE SPARKLE FOUNTAINS are cool and safe. 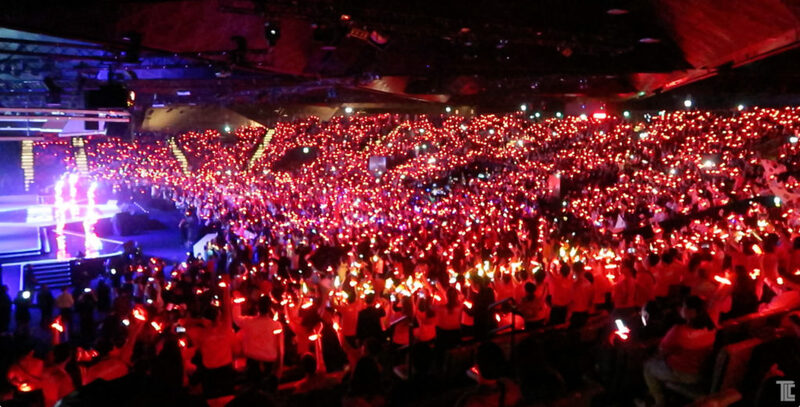 No flame, no fire, they are not pyro! 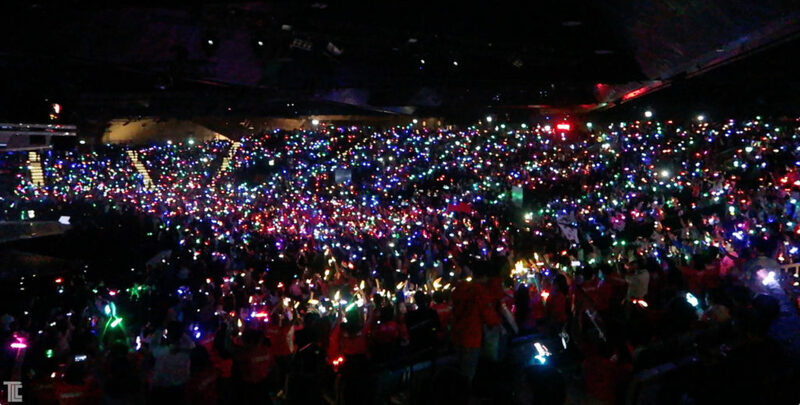 Xylobands USA lit up the everyone at the conference with brilliant LED wristbands. TLC brings creativity to special events, a confetti drop of paper money, rose petals, or custom cut shapes, makes the moment memorable. 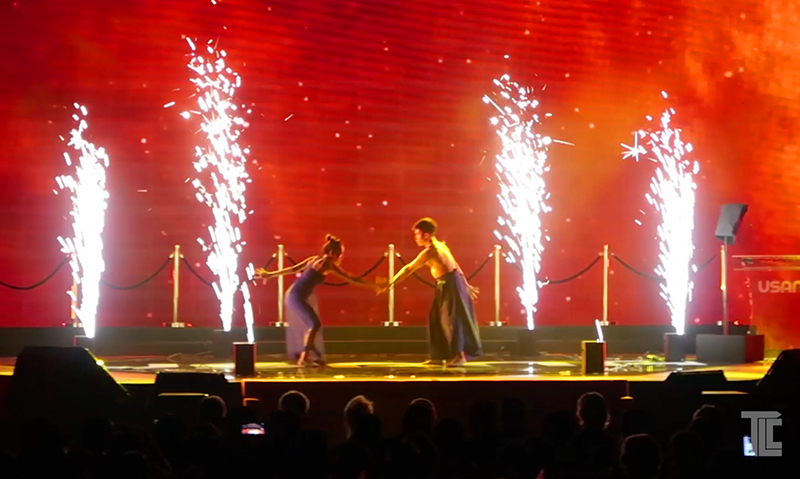 TLC FOG BURSTS and CONFETTI EFFECTS created a climactic moment in the Nissan ads.